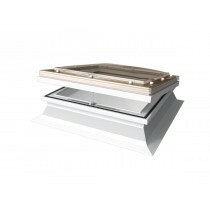 Mardome Ultra are stylish double-glazed roof lights available in various glazing. 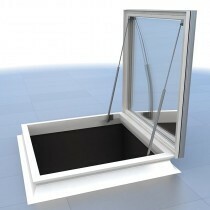 They are a particularly popular choice for those in search of double-glazed roof lights. This allows you to fill a room with light throughout the year without having the compromise on warmth. 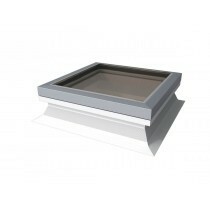 Our range of Mardome Ultra roof windows are not only available in various glazing variations, but are also available in different colour options. We also stock Mardome Ultra roof windows in both fixed and opening options, whether it be a single-glazed or double-glazed roof lights. 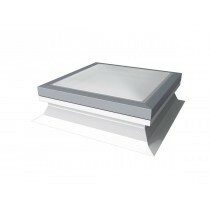 If you have questions about our range of Mardome Ultra roof lights, simply call our team on 01295 565565. We’ll help you find the ideal solution for your flat roof project, whether you’re looking for a single-glazed, double-glazed or triple-glazed roof window. Through our price match promise, you’ll also make great savings with Roofing Megastore.